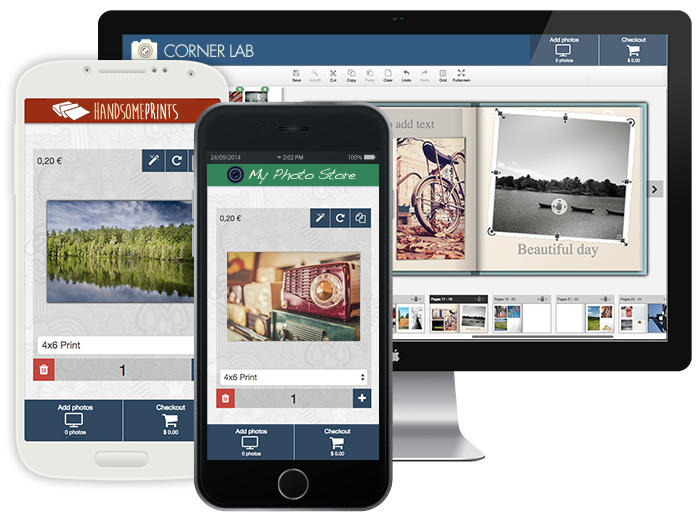 Outstanding product customization web apps, fully integrated in your own website. Login into your dashboard and access to our simple documentation and tools to integrate Koffeeware creation editor into your own e-commerce Website. We'd like to read from you. Feel free to contact us if you have a question or a project.